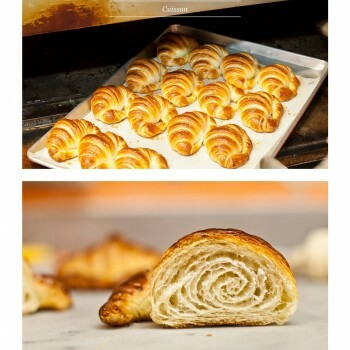 La Fête du croissant – Saturday May 25th 2019! La Fête du Croissant is, above all else, one big celebration! 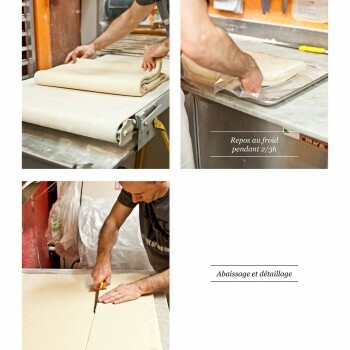 It’s fun, delicious and honors our group of artisans who make the best croissants you’ll ever taste. 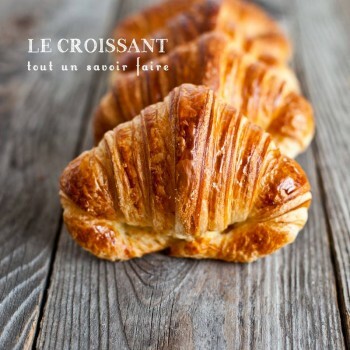 Once a year, a few weeks after Easter, more than 100 of the finest bakeries and pastry shops throughout Quebec come together and sell their hand-made croissants, freshly baked each morning. From Montreal to Îles-de-la-Madeleine, all participants agree that on this special day they will say thank you to their customers and offer each croissant for just $1. 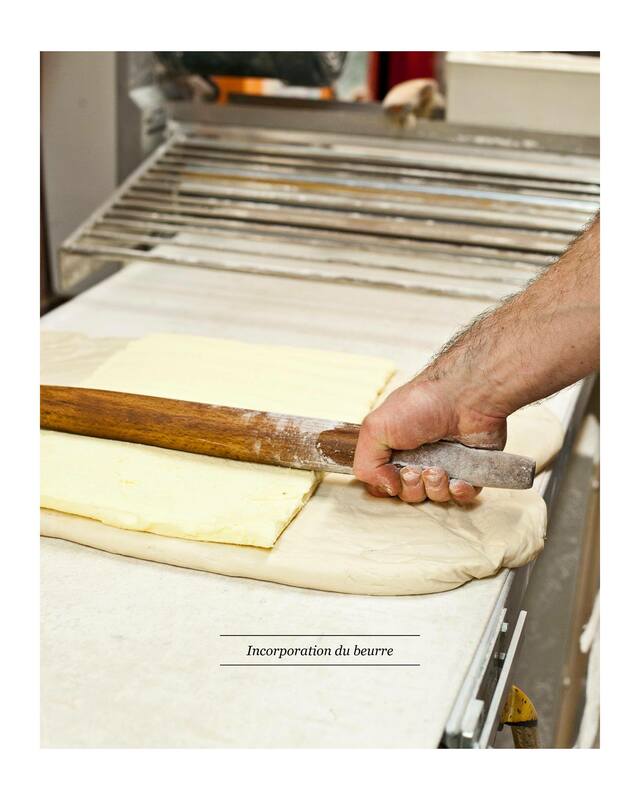 Delicious hand-made croissants, baked fresh every morning, throughout Quebec! Each year, thousands of friends, neighbours and families head to their local artisan to get their hands on these delicious croissants. The event sees huge success throughout the province: the pastries fly off the shelves literally like hot cakes! 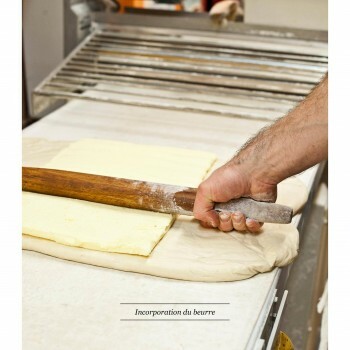 Bakeries often sell out in a matter of hours – even minutes. La Fête du Croissant is a time to have fun. To enjoy, to share. To discover talented local artisans and appreciate their craft. It’s a festival that takes place in the hearts of communities, in dozens of locations in the province, large or small, urban or off-the-beaten-path. It’s a way to rebuild a close relationship with what we eat, and recognize the richness and diversity of artisans. 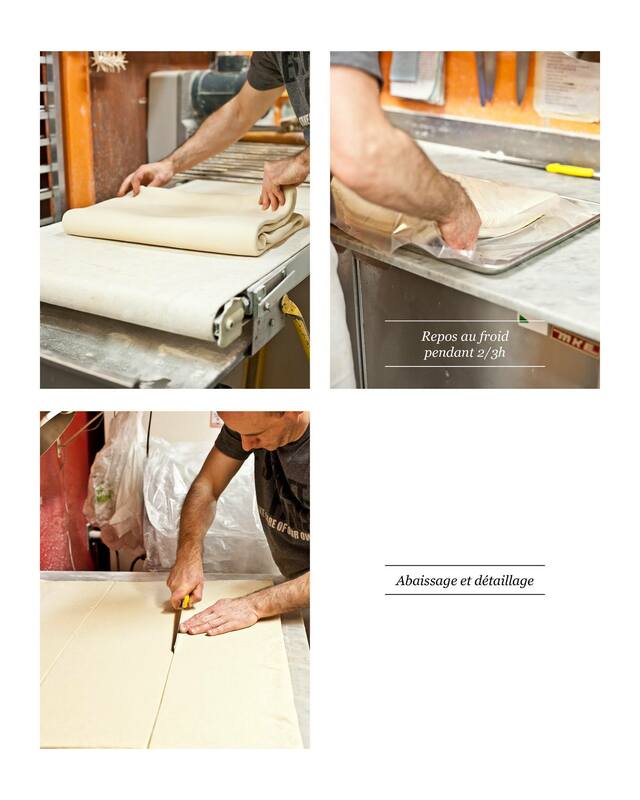 Our artisans are proud and passionate: each member of La Fête du Croissant has pledged to respect strict artisanal production methods. Made fresh every morning, raised and baked on site (with tons of love!). 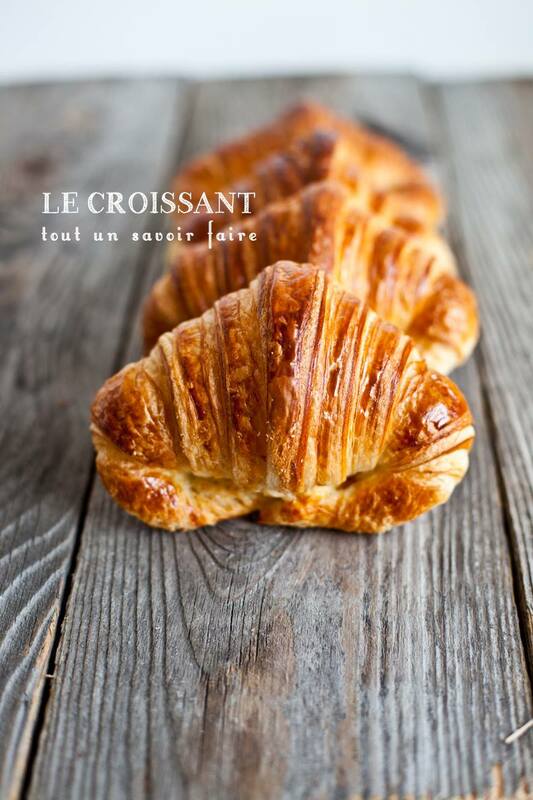 And don’t forget, each one is available for only $1.25 on the day of La Fête du Croissant! Not bad for a buck, hey? To find out who’s a member of La Fête du Croissant just look for our logo that reads “Proud Artisan of La Fête du Croissant,” followed by the year. 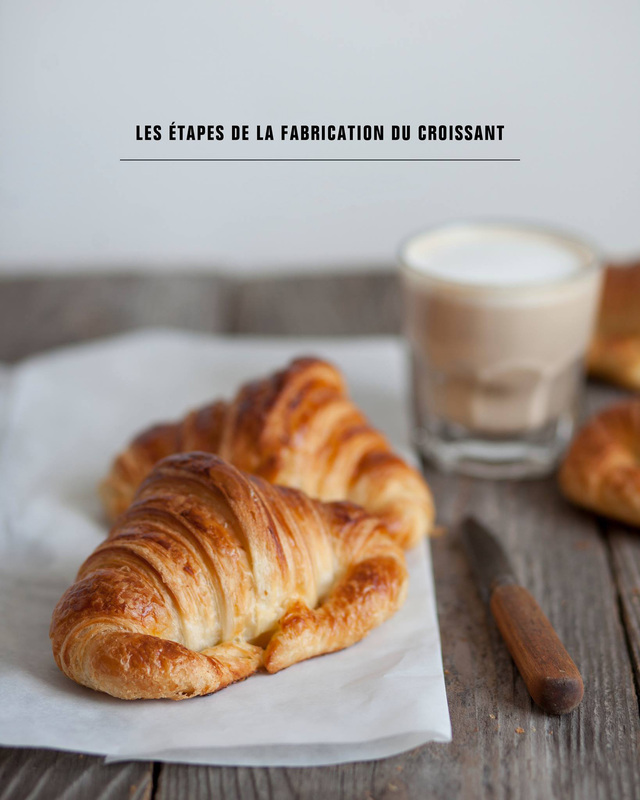 The logo certifies the commitment of the establishment where it is displayed: it guarantees that you will enjoy croissants that are fresh and hand-made by a skilled artisan. No sticker? No guarantee that you’re getting the best quality – and supporting a real artisan! 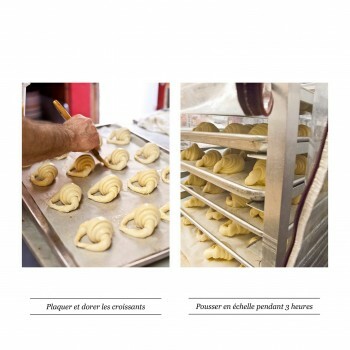 It all started with a contest: in 2011, the newspaper La Presse asked readers to elect the best croissant in Montreal. The public response exceeded expectations, producing over 1600 recommendations! In the end, croissants from nine finalists emerged, four judges were called upon and a winner was finally announced: a small artisanal bakery called Fous Desserts. 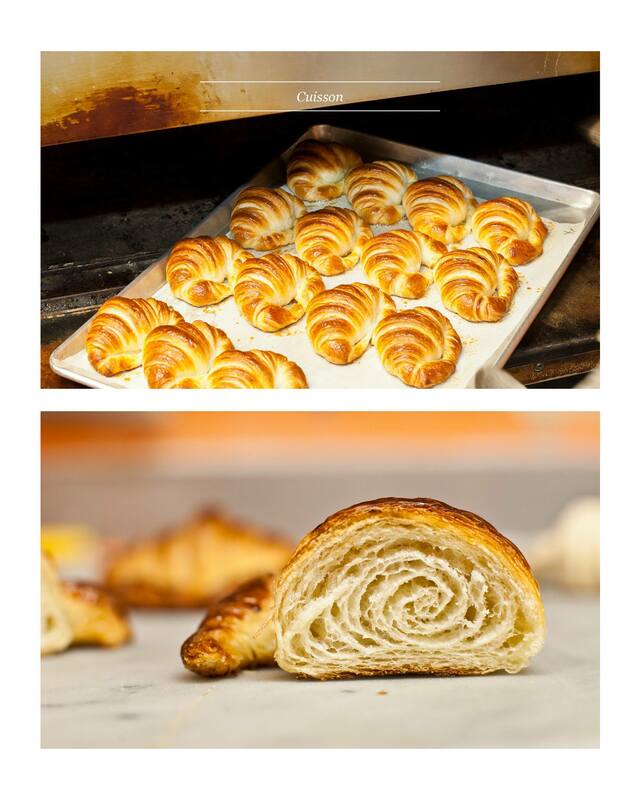 But the contest did not only produce a winner, it created excitement in the public for delicious croissants. 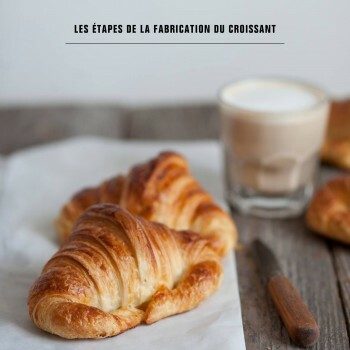 It also inspired Franck Dury-Pavet to dream of an event that would simultaneously thank customers for their support and celebrate the expertise and passion of “artisans-viennois”, who offer daily their delicious croissants to the public . 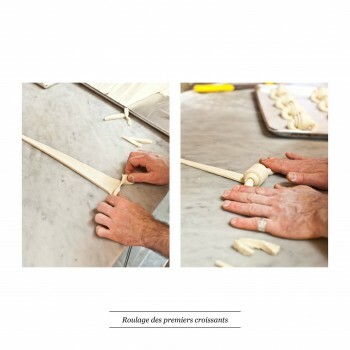 The following year Franck put his dream into motion and held a celebration at his Fous Desserts. It was a huge success! La Fête du Croissant was born. In 2013, thirteen artisans – pastry chefs, chocolatiers and bakers united by their passion – came together for the event: the public was now completely won over. 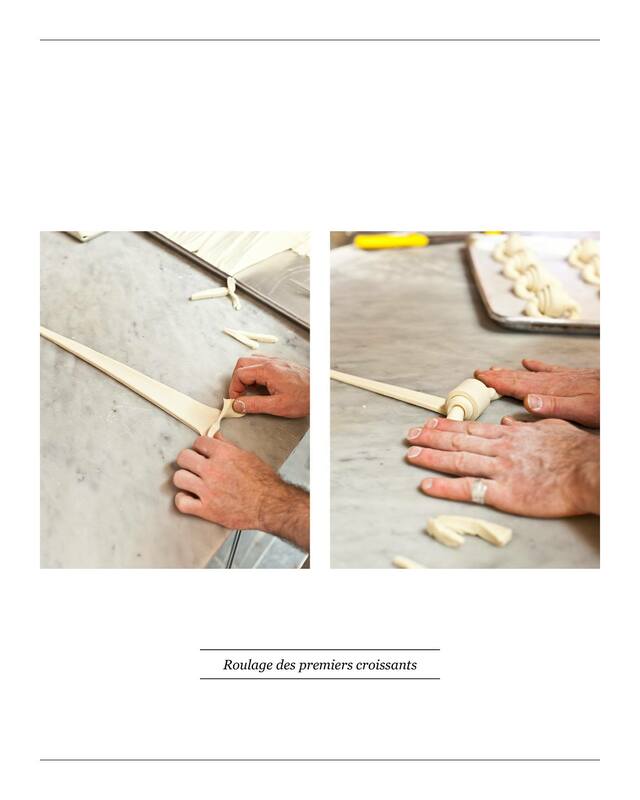 Eventually, the need arose to define the shared-commitment of these artisans’ and ensure the best possible croissants were available to the public: they created criteria all members must follow when baking their pastries. 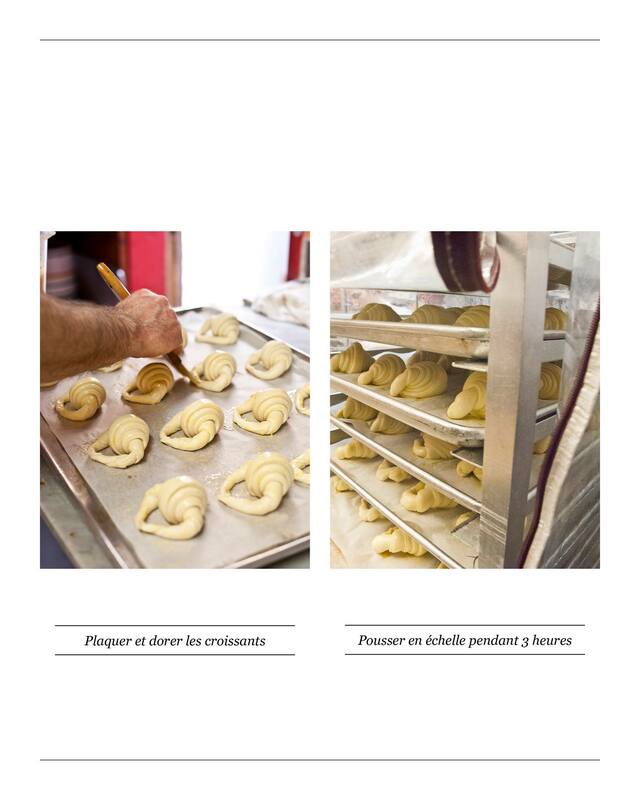 This way, La Fête du Croissant not only supports local business communities but also guarantees its customers the best croissants possible. 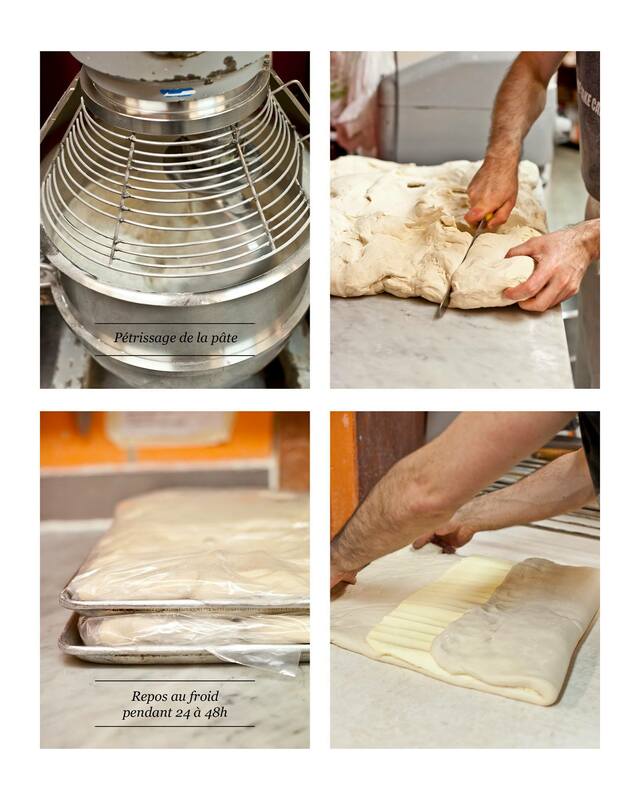 A big thank you to bakery Les Co’Pains d’Abord rue Rachel for the superb photos! (Credit: Émilie Murmure). 1. 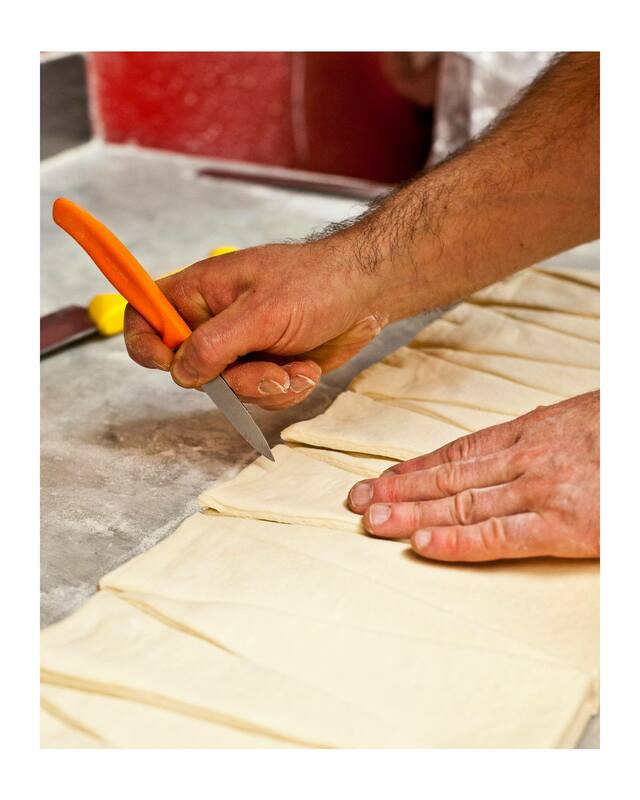 Making these tasty croissants is a long and delicate process that requires a lot of expertise… and a lot of patience! 2. 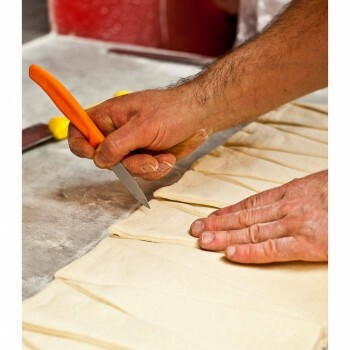 First, you have to knead the dough: flour, water, yeast, sugar, salt – the ingredients and proportions vary from one artisan to another, but it’s always kept simple and noble. 3. After allowing the fresh dough to rest for awhile, it’s time to press the butter (pure, of course!) inside the dough. 4. 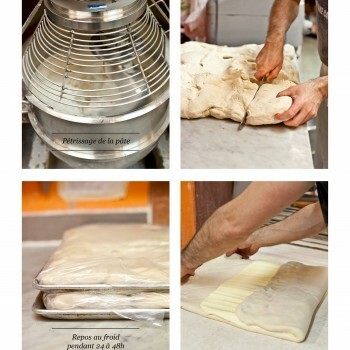 The dough is then “laminated.” In other words, it’s repeatedly spread, folded and flattened, then given time to rest. 6. And be patiently rolled by hand. 7. It takes a few hours to let these little guys expand – in a warm, humid environment to prevent from drying. 8. As soon as they’re big enough, we bake the croissants in a hot oven until they’re golden brown. 9. Finally, it’s time for tasting!